Mark your calendars! 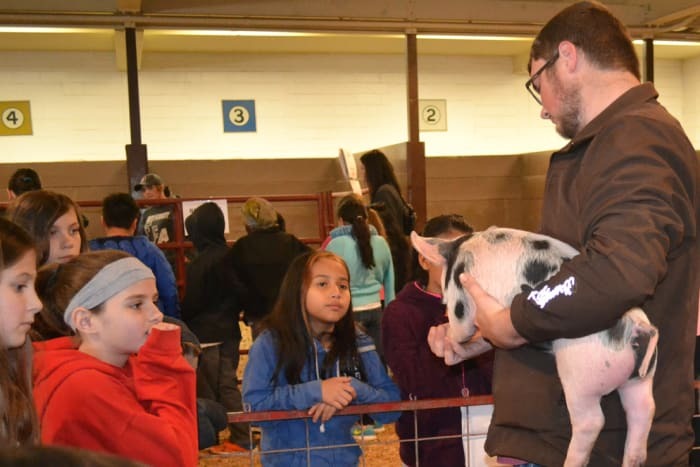 The Grand Island Chamber of Commerce's Agricultural Committee's 2019 Ag Day is Tuesday, March 26th at Fonner Park! Nebraska is truly a state that is strong in agriculture. 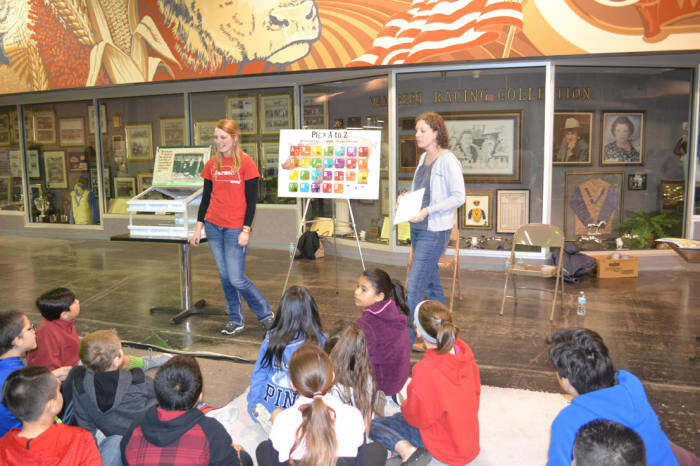 However, one must question how well versed the average Nebraskan is in agriculture and the role it plays in a Nebraskan’s life. 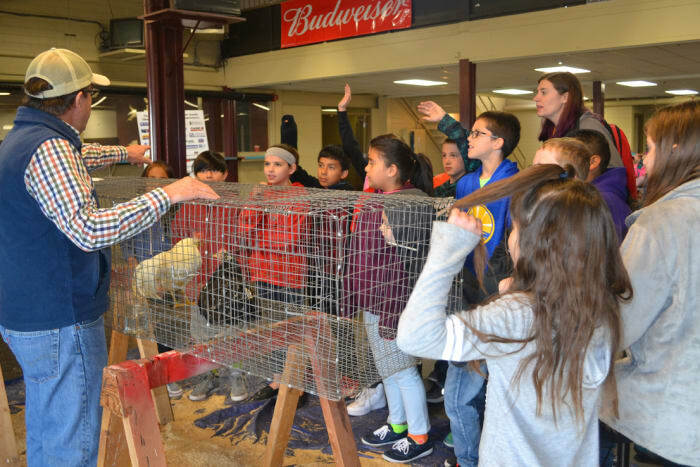 The Chamber’s Agricultural Committee Ag Day is designed to be an educational outing for Grand Island’s 4th grade students that will expose them to various aspects of the agricultural industry, happening right here in Grand Island, Nebraska! 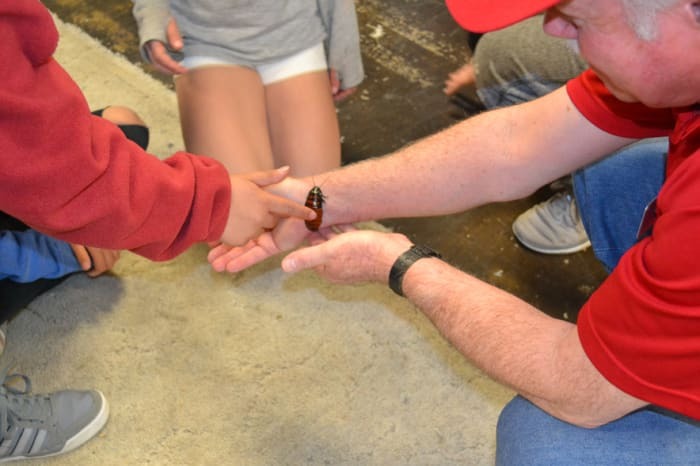 From booths to demonstrations, hands-on activities to guided tours, the day promises to be a free, fun, fact-filled outing for your 4th grade students! 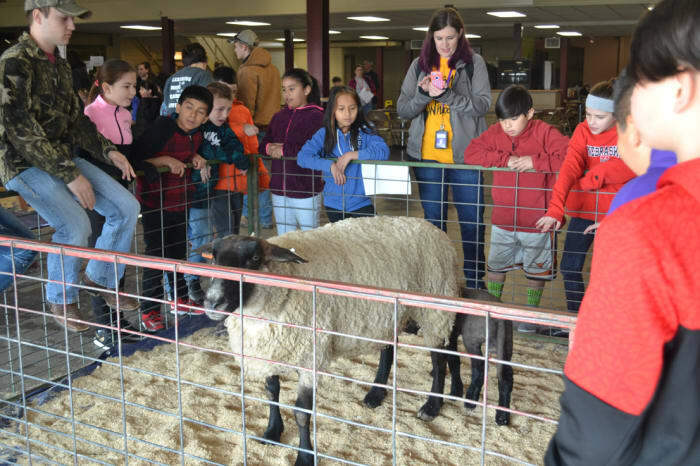 There will be a guided tour for students that will give them the opportunity to experience sheep shearing, horse shoeing, horse training, a live animal display and have a one-on-one lesson with the Nebraska Corn Board, Nebraska Pork Producers, Central Platte Natural Resources District, UNL Entomology Department, Midwest Dairy Association, Nebraska Cattlewomen, Prairie Fibers Guild, Northwest FFA, and 4-H.
Register your classroom today! Registration forms are due Friday, February 8, 2019 to Cindy Johnson, Grand Island Chamber of Commerce at cjohnson@gichamber.com or fax to (308) 382-9210. If you have any questions, please feel free to contact the Chamber or Annette Schimmer, Ag Day Chair via email giagday@gmail.com or at (308) 379-7191.